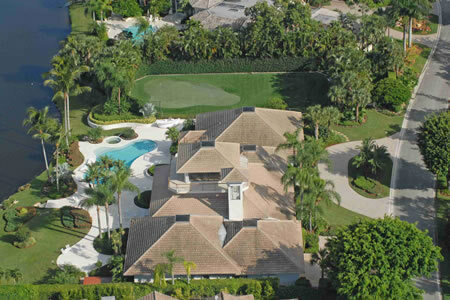 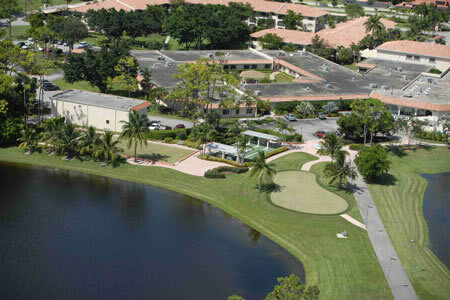 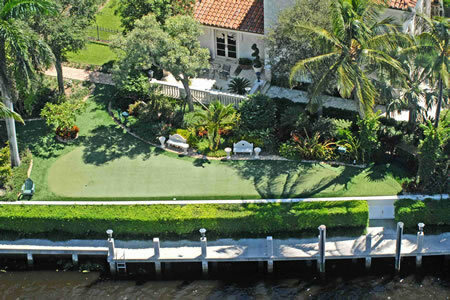 The same qualities that make artificial grass an outstanding surface for high end lawns also makes it ideal for golf. 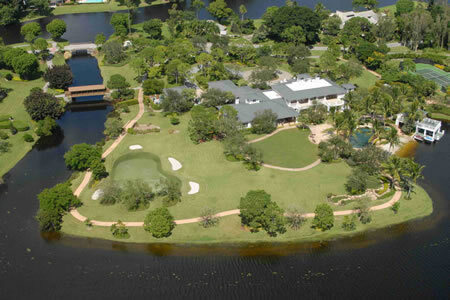 Significantly lower maintenance and water costs compared to natural grass, coupled with the elimination of the negative environmental effects from landscaping with natural sod, make our golf grass the right choice for any playing course, backyard, or commercial application. 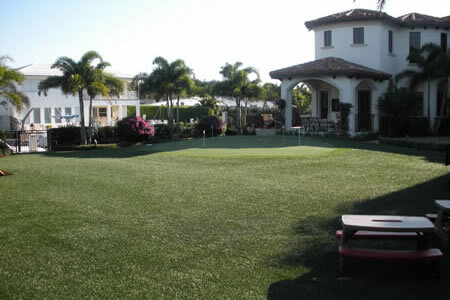 If you are looking for an environmentally responsible, cost-effective and durable artificial golf grass, then you have come to the right place. 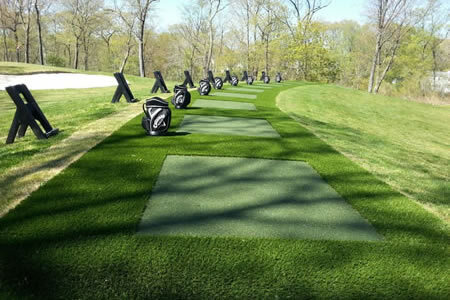 Our synthetic golf greens are designed to outperform strict standards that exist within each golf application; and, they have proven to be more durable than competing brands of artificial golf grass products. 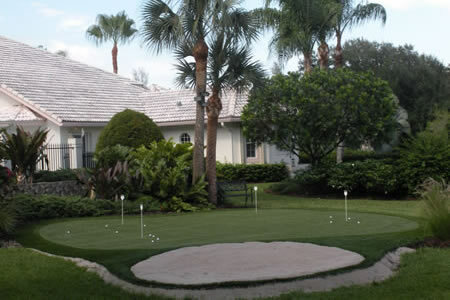 Tee lines and putting greens are the most visible parts of any golf facility, so our goal is to give golfers a well maintained playing surface – regardless of how much usage it gets.